Our Bulk tablet x10 shipper sets are designed to be used in conjunction with our proprietary antistatic foam Tablet bags. 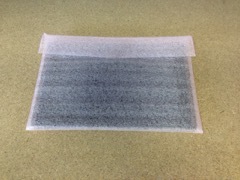 Tablets are placed into the protective foam bag before being inserted into the individual cell. 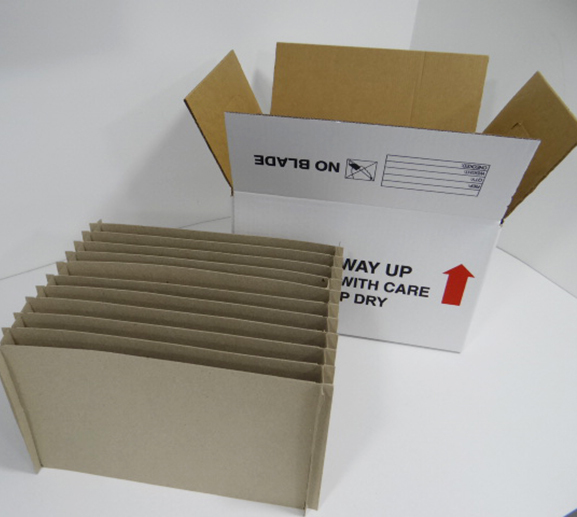 Each Bulk tablet shipper carton will securely hold up to 10 tablets within a protective 'grid insert' fitting. These Tablet shipper cartons combined with our anti-static foam bags provide an excellent method of protection to Tablets during transit. We have designed the Bulk tablet x10 shipper to hold all sizes of tablets from small 7" inch tablets and Pocket E-readers such as Apple iPad Mini and Kindle fire up to large tablets such as Apple iPad, Toshiba Folio tablet, Microsoft Surface tablet and Samsung Galaxy tablets. Constructed from Narrow-wall double flute, super rigid grade corrugated board. The inner flaps of our Bulk Tablet x10 shipper cartons have pre punched handholes for ease of handling while the carton is being filled with devices. 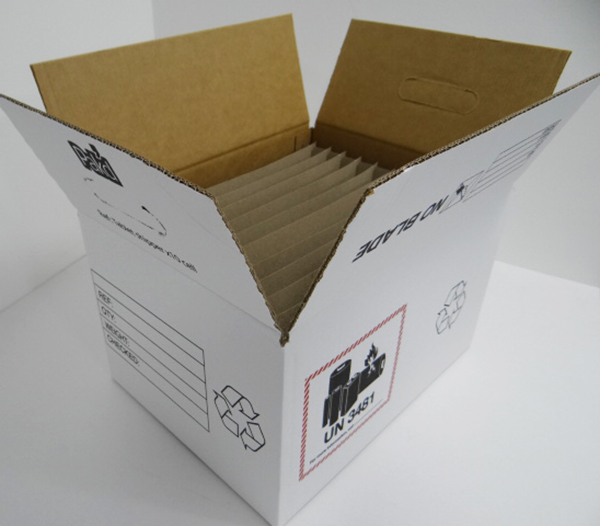 Both the inner division insert and the handset shipper carton are constructed from minimum 80% recycled cardboard and can be fully recycled. The outer panels of the carton are printed with suitable shipping markings including: Recycle logo, Handle with care, No Knife, This way up and the mandatory Lithium Ion battery shipping marks. Format: 10 cells per individual Bulk Tablet Shipper carton plus protective buffer cells. The artwork on our Tablet shipping cartons includes the mandatory Dangerous goods bulk battery shipping markings in Black, Red & White as specified by IATA Guidelines.